Pink Floyd has some epic albums, and The Wall is no exception. 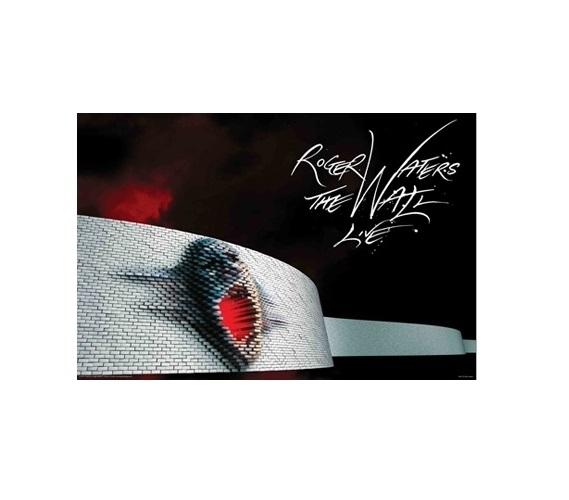 This great album is further testament of Roger Waters' genius, and if you're a fan, then this poster for college will be a must-have supply for college. Cool dorm stuff like cheap posters for dorms are dorm necessities. So start decorating your dorm with the right college wall decor, which means fun music posters. Pink Floyd's music is timeless, and this poster will make a solid addition to your college decorations. Since dorm posters are also cheap dorm stuff, add to your dorm decor by letting posters serve as the centerpiece. A few good cheap posters are an essential part of any college shopping list.